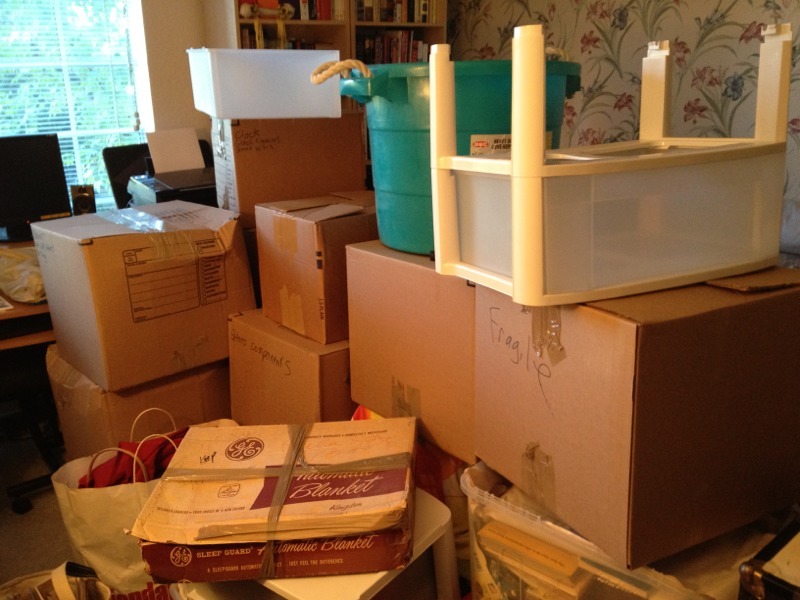 This entry was posted on August 27, 2012 at 11:32 am and is filed under Moving. You can subscribe via RSS 2.0 feed to this post's comments. glad to hear you’re settling in nicely. don’t rush it.